Meal prep isn’t the most fun thing to do and it’s not always at the top of my “would love to do” list, BUT… it’s important to get done in order for me to stay on track. 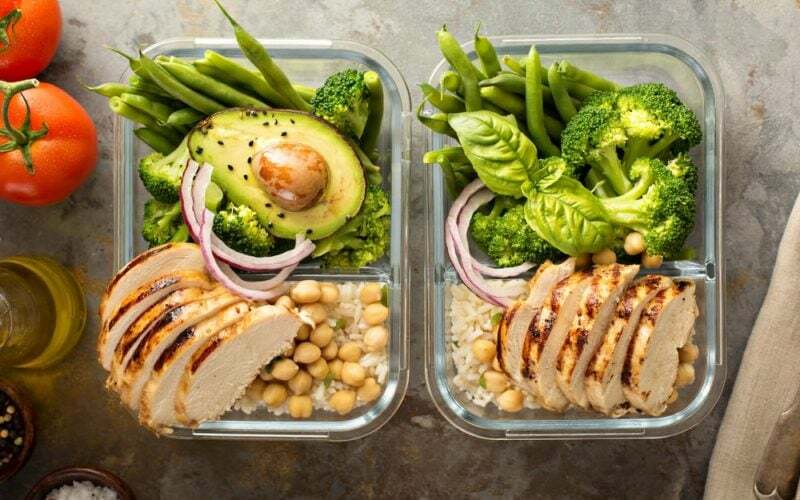 Simply put, when I don’t prep my meals I start falling off because I’m not prepared and tend to either go to long between meals or look for a quick meal between work, kids and the gym. 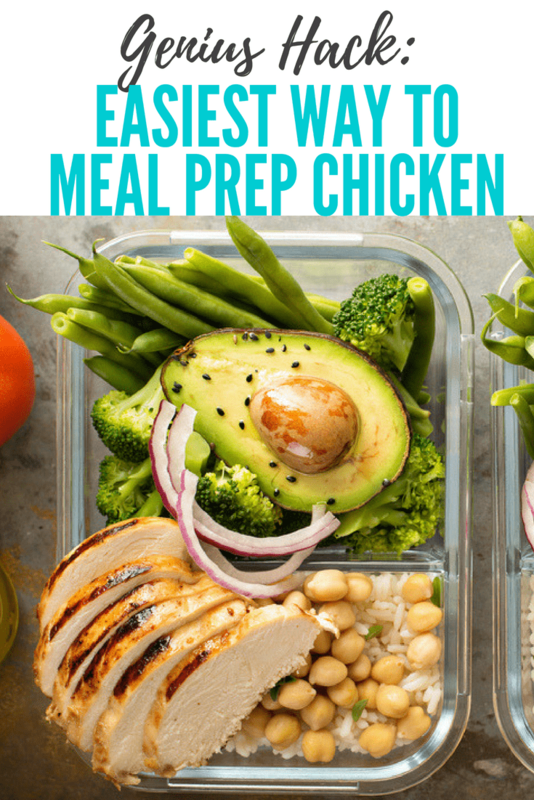 However, I have found the easiest way to meal prep chicken! Not only is it ridiculously easy, but it’s the juiciest chicken I’ve ever had. It tastes better than baked or grilled chicken and it’s basically fail proof when it comes to overcooking. So how do you do this magic? Ya’ll ready for the easiest chicken recipe you’ll ever find?! 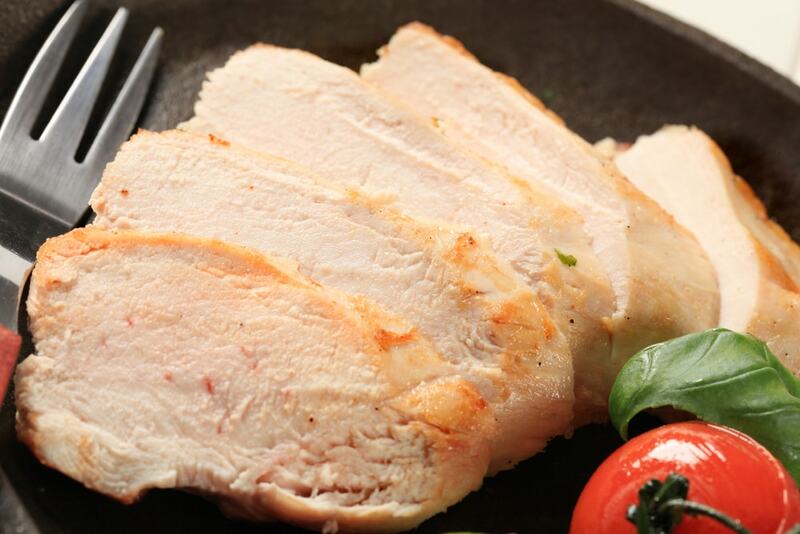 Throw your chicken breasts in the slow cooker, preferably just one layer so that all pieces of chicken are touching the bottom of the crockpot. You can snuggle them together tightly. Season the chicken with your seasonings of choice. If you’re not sure how to season your chicken, I’ll add some different options below this. Now all you have to do is put the lid back on your slow cooker and turn it on to low and let it cook for 3 hours. Do not take off the lid at all while it is cooking, if you do it will need to cook longer. Once the chicken is done cooking, you can slice, dice, etc. Don’t do this before cooking the chicken, wait until it’s done. P.S: Lately, there has been lots of talk around whether or not cooking frozen chicken in a slow cooker is safe. So I would err on the side of caution and just thaw the chicken first.